John lost 22.65 and all the aches and pains ! 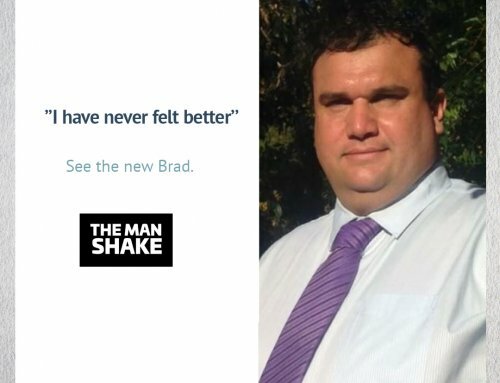 With the help of The Man Shake so far I’ve lost 22.65 kg since Feb 2018. “At my wife’s school reunion in Oct 2017, she sneakily took a picture of my side on OMFG!! Am I really that big? 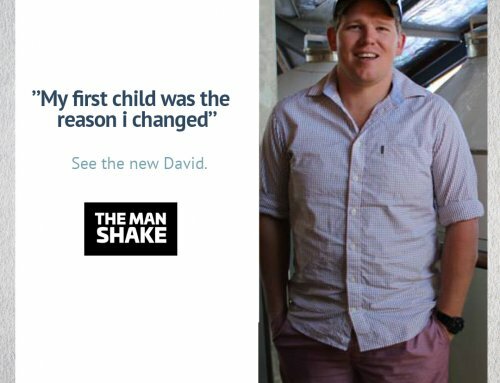 After seeing that I needed to change my lifestyle to be a better and healthier me or not see my grandson (born Aug 2017) grow up.I tried to change my eating habits and choices (loved my ice coffees 2 x 750 ml a day) but had no idea really how to go about it properly. Over summer I really suffered from the heat, exhaustion body aches and pains every day I did manage to lose about 4 kg just by changing a few things in my diet. After Xmas, I started to look at all the diet fads and shakes on the market but didn’t know where to start. 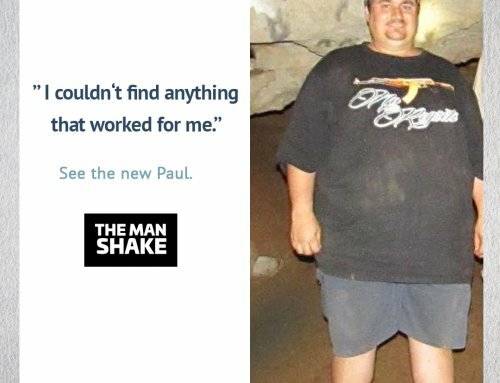 I came across The Man Shake online read all the reviews and looked at the before and after post on their web page. I saw that The Man Challenge was also available so then decided to pay the $299 for challenge and products. After starting the challenge 5th Feb 2018, The first 2 weeks were hard giving up food I loved; pasties, ice coffees, hot dogs, etc… But the support of my wife and The Man Shakes (love their Ice Coffee shakes) the daily food choices provided on the program and daily challenges Exercise walking the aches were slowly going and feeling better. I felt FANTASTIC at the end of 8 weeks yes there were ups and downs with food choices but I lost 15kg. My work days are easier and NO MORE aching body (i run my own cleaning business). 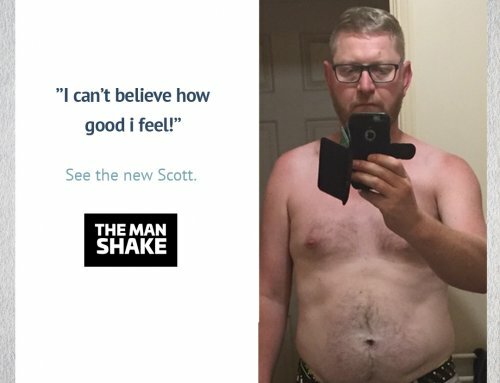 I did not HESITATE to sign up for a Second Man Challenge in April again following the programs food choices and recipes and daily motivation exercises. 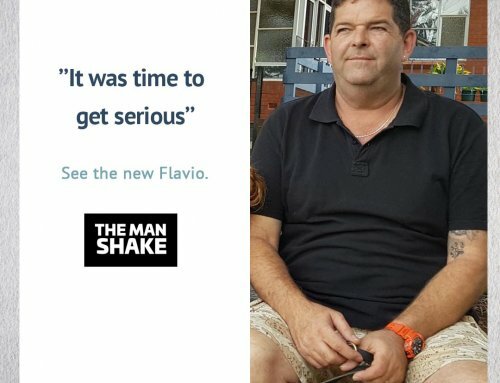 Please, guys, don’t hesitate to get on The Man Shake I highly recommend it, if not for you, for your family. We only get one life to live be healthy and enjoy life why you can. Listen to Adams heath hacker blogs keep motivated if I CAN DO IT you can too.